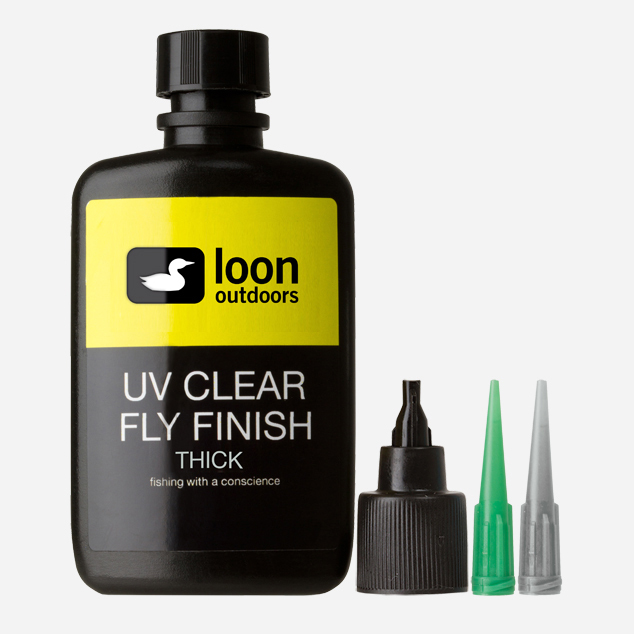 Loon UV Clear Fly Finish Thin is perfect for delicate applications, going on thin without sacrificing curing speed and strength. 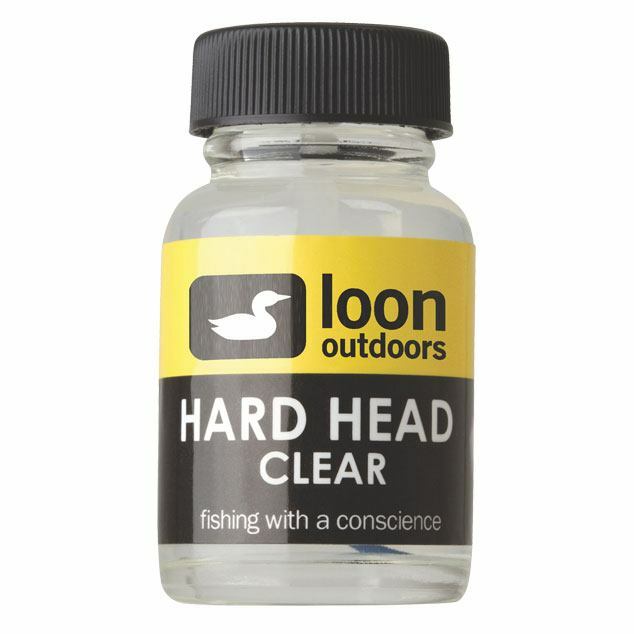 It can be used to make smaller heads, bodies or wing cases, or to make coat a small thread head... the possibilities are endless. Apply Fly Finish to fly while indoors or shaded from the sun. Use applicator and/or rotating vise to form into the ideal shape. Expose to sun light or use Loon's UV Mini Lamp or UV Power Light to cure. 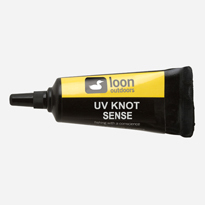 In direct sun (or when using Loon's UV Mega Light or UV Power Light) hardening should take approximately 15 seconds. 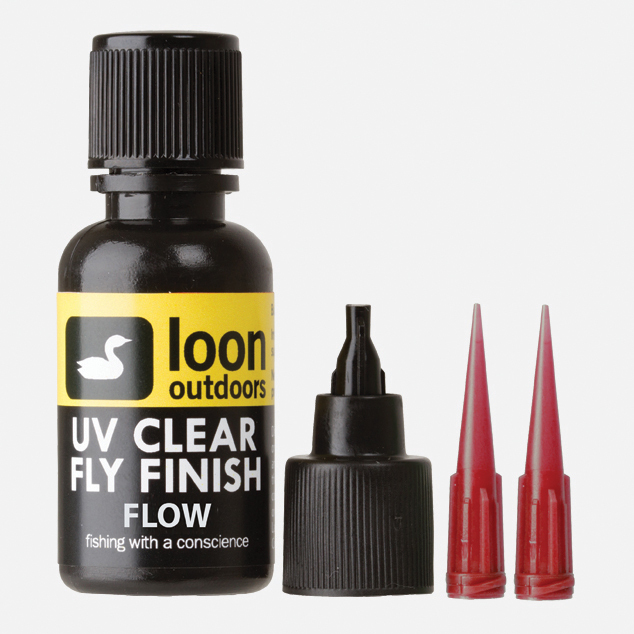 Loon UV Clear Fly Finish is for those who believe "five minutes to cure is five minutes too long." 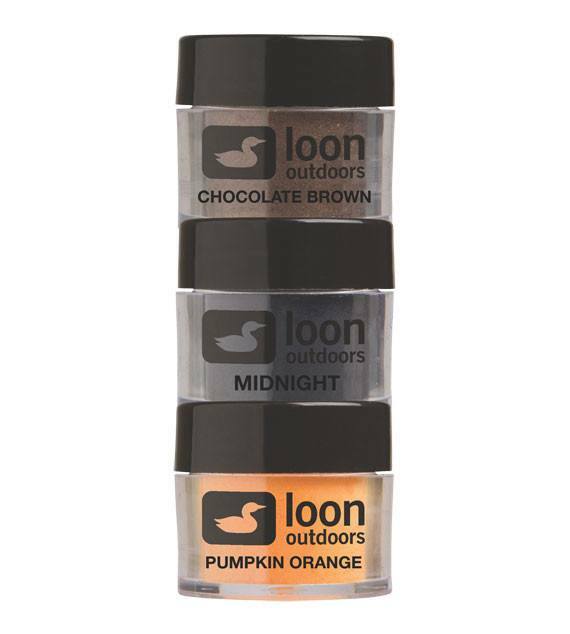 No mixing or waiting is required, and it remains workable until exposed to direct sunlight or Loon's UV Power Light or UV Mega Light, at which point it will cure in a matter of seconds. The possibilities are endless! This is a 0.5 oz bottle (14 grams), compare to other products offering 14 grams of actual product. This is Darren's UV Torch of choice! 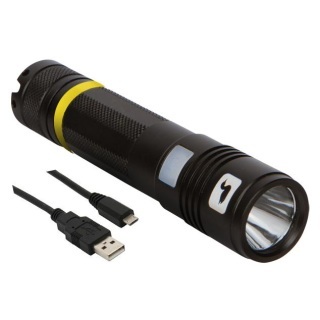 Powerful enough for professional tyers and rechargeable using a standard USB cable, this is the light without limits. 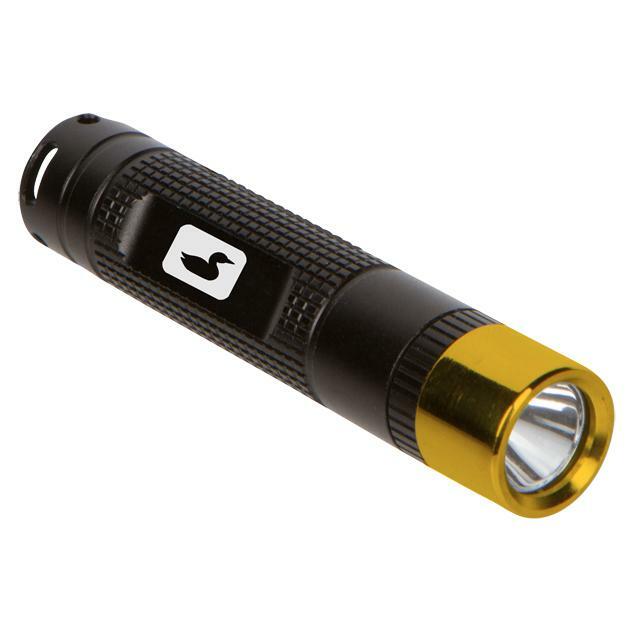 The UV Infiniti Light is the most powerful, most environmentally friendly light Loon have ever offered. 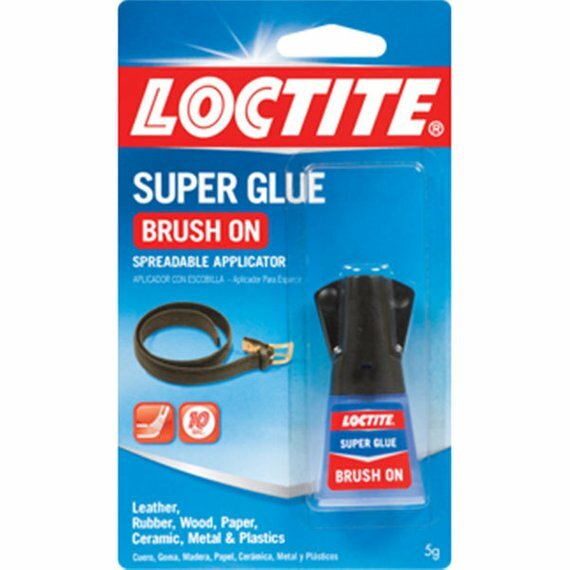 Loctite Brush On Super Glue has proven superior performance over ordinary super glues. It works faster and holds stronger on more surfaces than ordinary instant adhesives thanks to a patented additive. 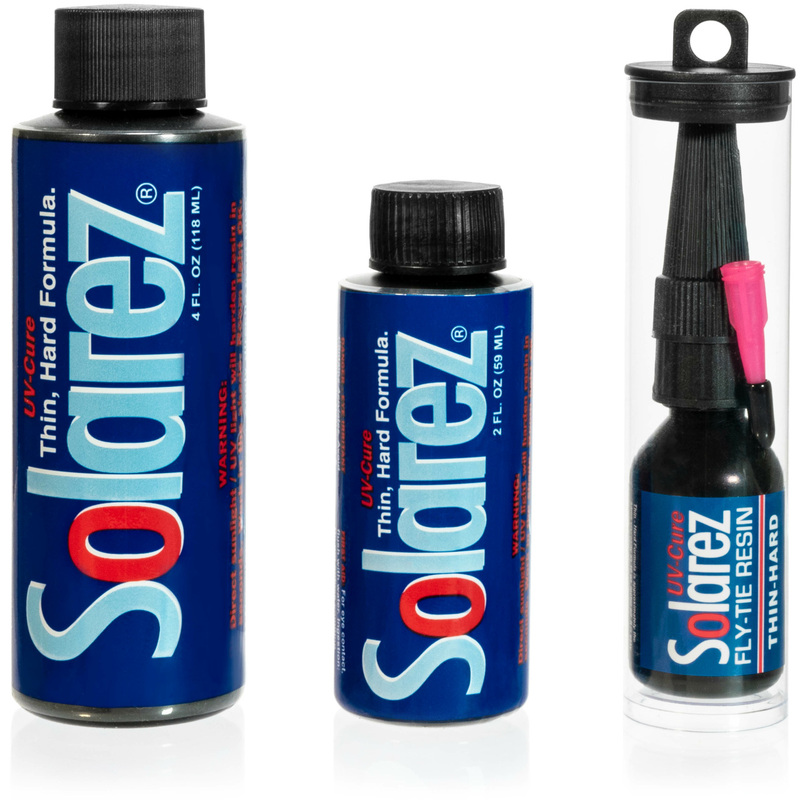 The liquid formula works well on a variety of porous and non-porous surfaces and close fitting repairs. Loctite Super Glue Brush On comes in a spill resistant bottle with a built-in brush applicator. It dries clear and sets without clamping. 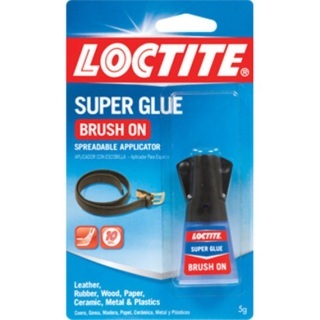 Loctite Super Glue Brush On is resistant to moisture, most chemicals and freezing temperatures. Loctite® Super Glue ULTRA Liquid Control™ has proven superior performance over ordinary super glues. 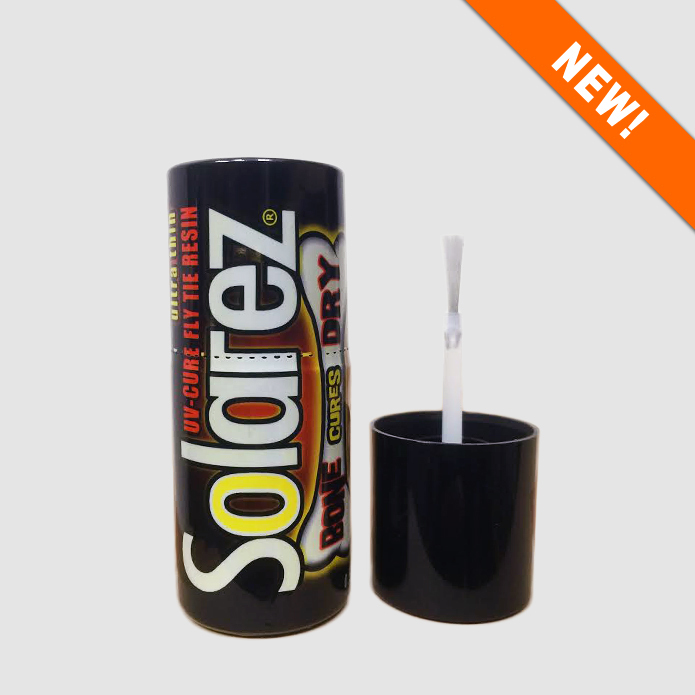 It works faster and holds stronger on more surfaces than ordinary instant adhesives thanks to a patented additive...and it's Dishwasher Safe! ​The liquid formula works well on a variety of porous and non-porous surfaces. 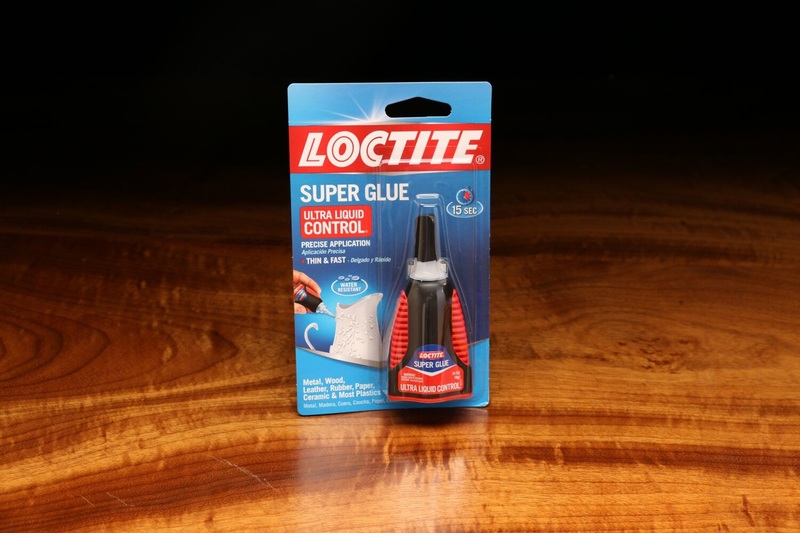 Loctite® Super Glue ULTRA Liquid Control™ comes in a patented side-squeeze design for maximum control. It dries clear and sets without clamping. 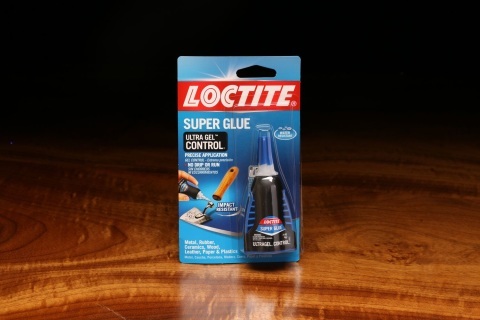 Loctite® Super Glue ULTRA Liquid Control™ is resistant to moisture, most chemicals and freezing temperatures. Overton's Wonder Wax is a unique all-purpose dubbing wax. It sticks only when and where you need it. 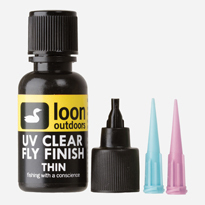 It has a unique magnetic adhesive effect on the thread. 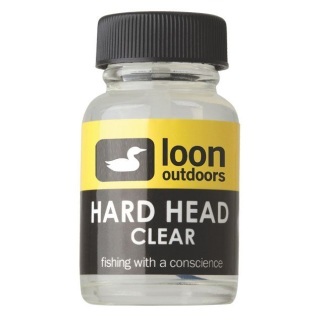 Eliminates the tackiness on your hands when properly used. 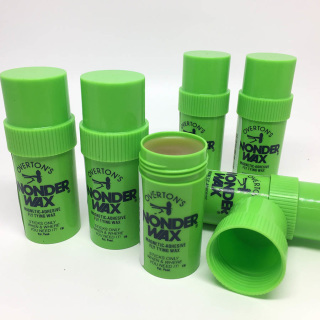 Back in production, this wax is produced using the same ingredients, the same equipment, the same formula, as developed by Glenn Overton in 1974.